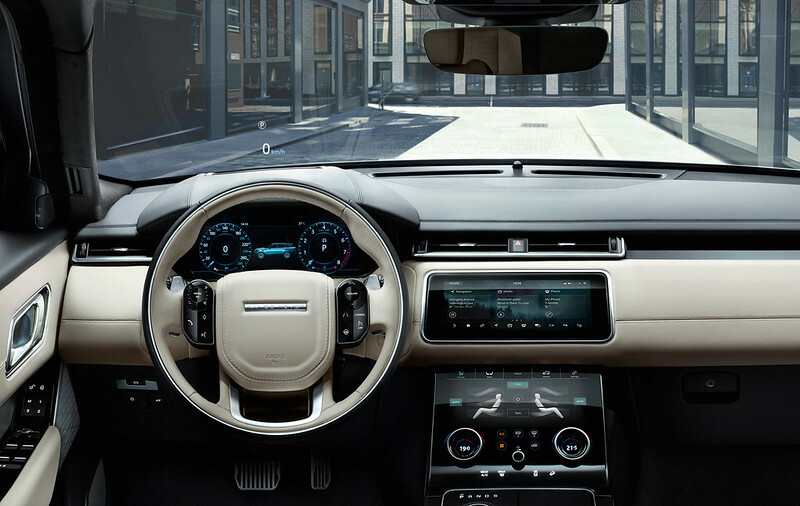 Range Rover recently launched their all new Velar, a new dimension in glamour, modernity and elegance to the Range Rover family. 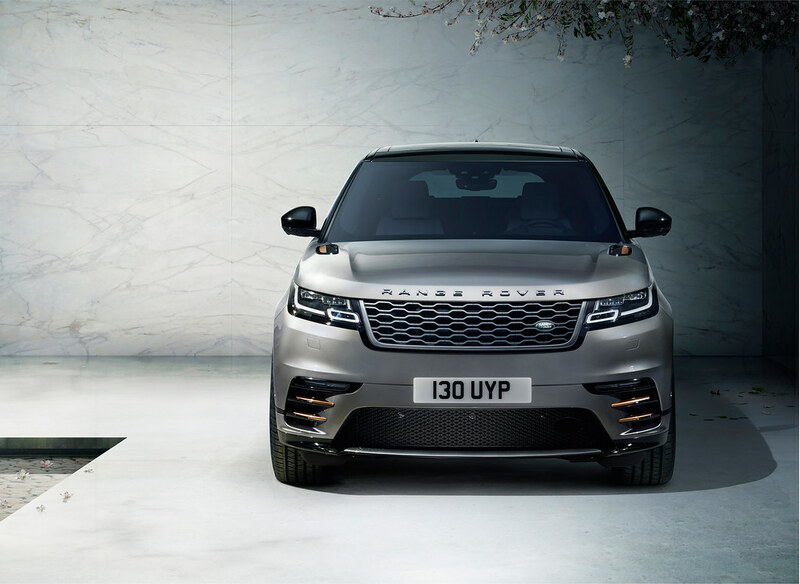 Designed to fill the white space between the Range Rover Evoque and Range Rover Sport, the Velar offers levels of luxury, refinement and all-terrain capability never before seen in the mid-size SUV segment. This is a new type of Range Rover for a new type of customer. Velar’s design is beautifully balanced, from its powerful proportions to its continuous waist line through to the taut tapered lines of the rear. The generous wheelbase contributes significantly to its elegance while helping to provide a spacious interior. 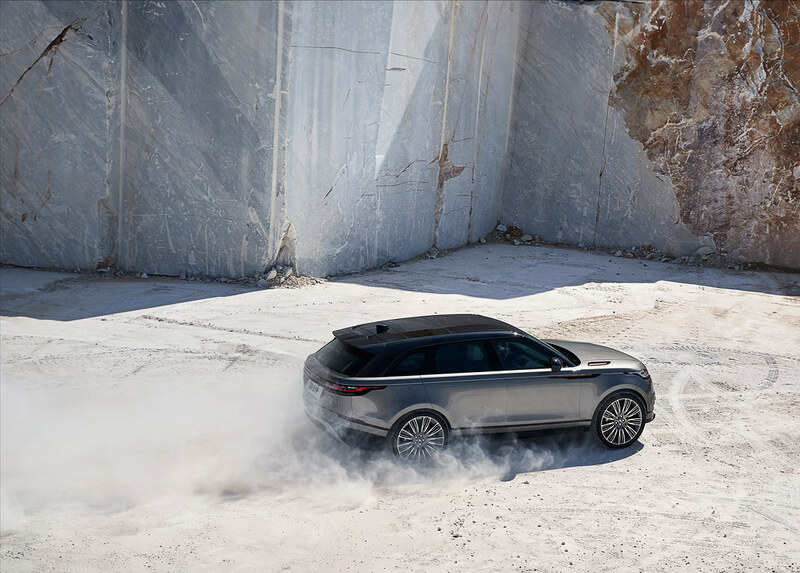 “Velar is now the compelling, stand-out design in the class, showcasing perfectly optimised volume, powerful, taut surfaces and a stunning silhouette.” Gerry McGovern, Chief Design Officer, Land Rover. 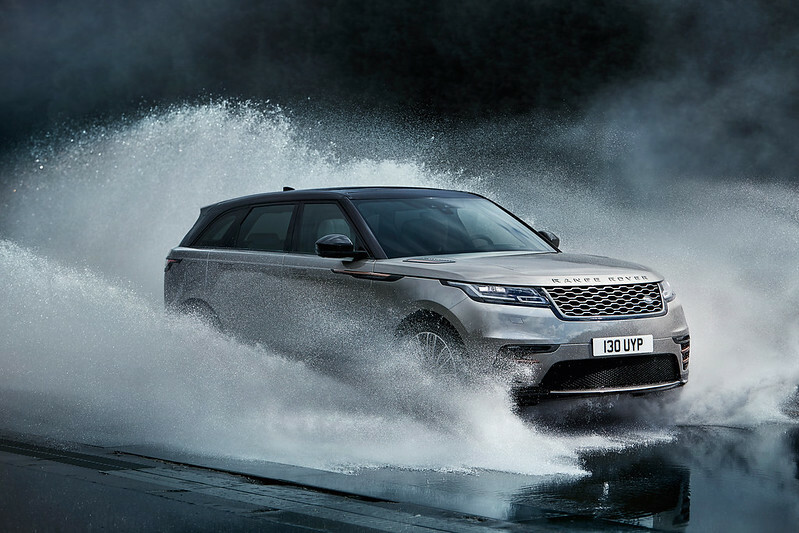 Advanced technology is pivotal to the contemporary design: the full-LED headlights are the most slender ever to appear on a production Land Rover vehicle. 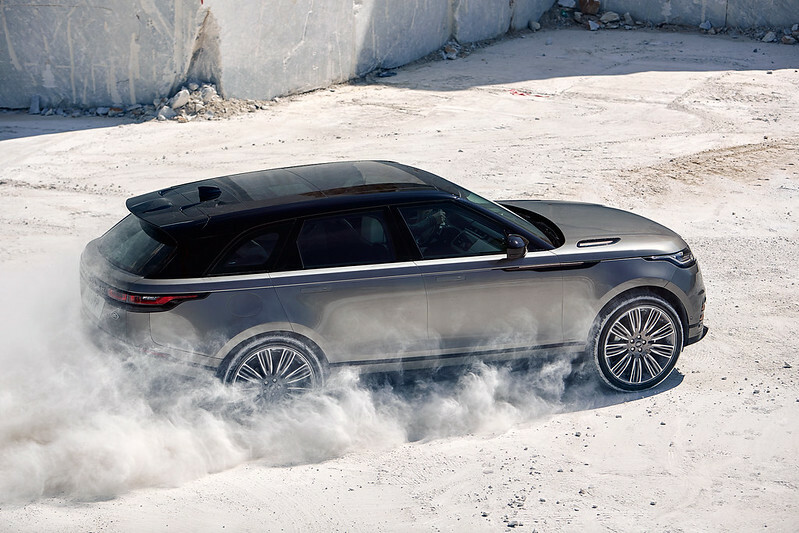 The flush deployable door handles emphasise Velar’s reductive, sculptured form, and contribute to the low drag coefficient of only 0.32 – this is the most aerodynamically-efficient Land Rover ever produced. 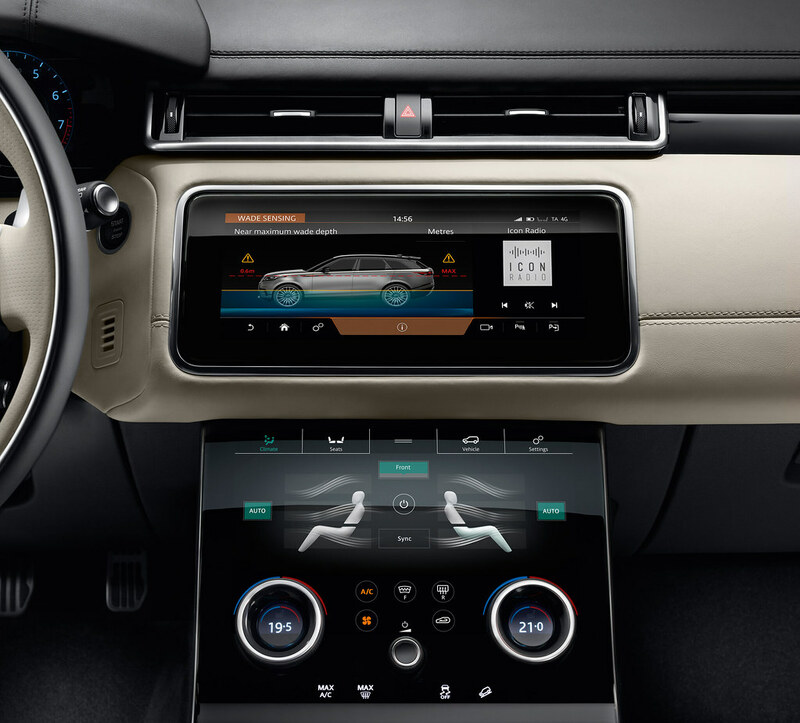 Design enabling technology has been engaged fully to create the new Touch Pro Duo infotainment system which is the centrepiece of Velar’s interior. Touch Pro Duo features two 10-inch high-definition touchscreens integrated seamlessly behind secret-until-lit surfaces. 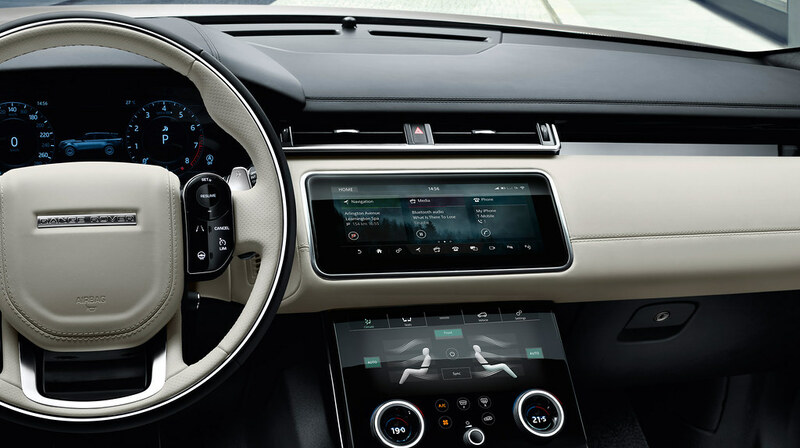 These slim, intuitive displays work in harmony with the cabin architecture while adding an overall sense of modernity congruent with the vehicle’s exterior design. All of this is equalled by the Velar’s practicality: luggage compartment volume is an impressive 673-litres. 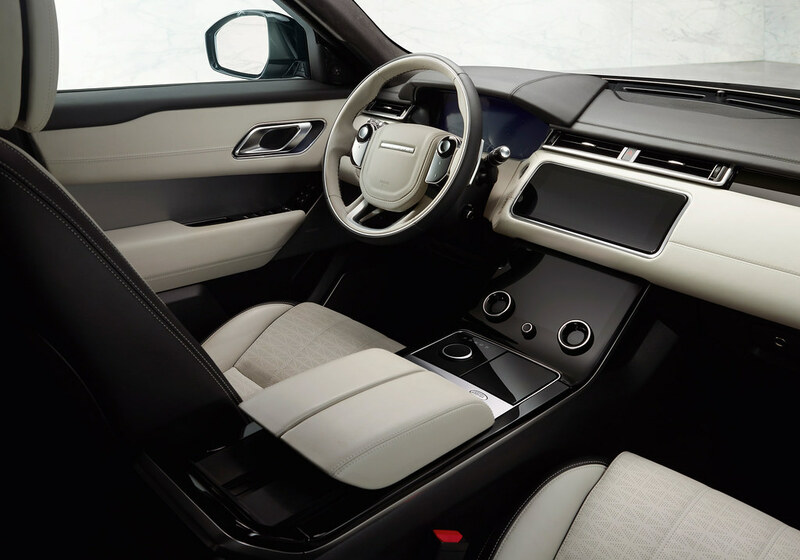 Unique in the segment, the Velar offers a sustainable, premium textile seat material as an alternative to leather. The Dapple Grey material was developed together with Kvadrat, Europe’s leading manufacturer of high-quality design textiles, and is complemented with Suedecloth inserts in Ebony or Light Oyster. The light, stiff, aluminium-intensive body, together with double-wishbone front- and Integral Link rear suspension provides the perfect basis for agile handling, superior ride comfort and outstanding refinement. It also delivers exceptional levels of crash protection, and the Velar has been developed to meet the most demanding crash test regulations worldwide. 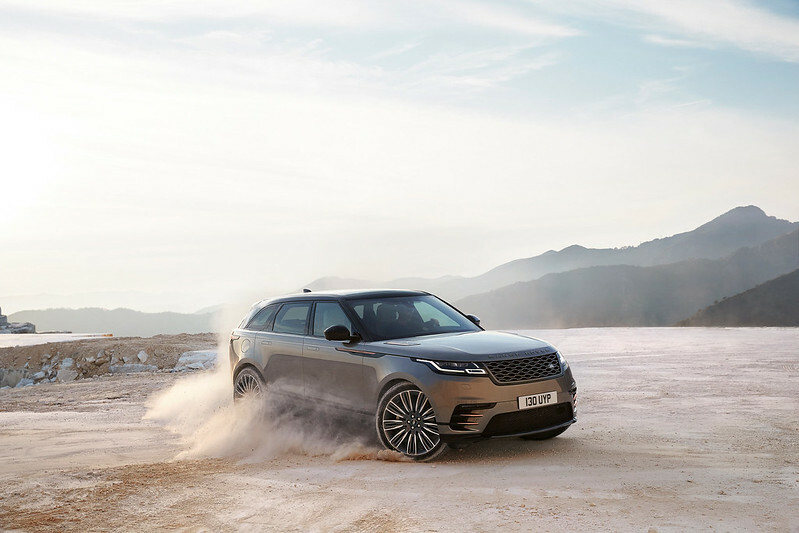 Combined with a comprehensive restraints system that includes six airbags, and a suite of advanced driver assistance systems including Autonomous Emergency Braking with pedestrian detection, Adaptive Cruise Control with Queue Assist and an Adaptive Speed Limiter, the Velar integrates the latest safety technology. Exceptional performance and efficiency comes from the range of six petrol and diesel powertrains, all matched to smooth-shifting ZF eight-speed automatic transmissions and all-wheel drive with Intelligent Driveline Dynamics. Clean, refined four-cylinder Ingenium diesels are offered in 180PS and 240PS variants, noted for their low 142g/km CO2 emissions and high 500Nm torque output respectively. These engines are joined by the new, highly-advanced four-cylinder Ingenium petrol engine which delivers 250PS and enables acceleration from 0-100km/h in just 6.7 seconds (0-60mph in 6.4 seconds). 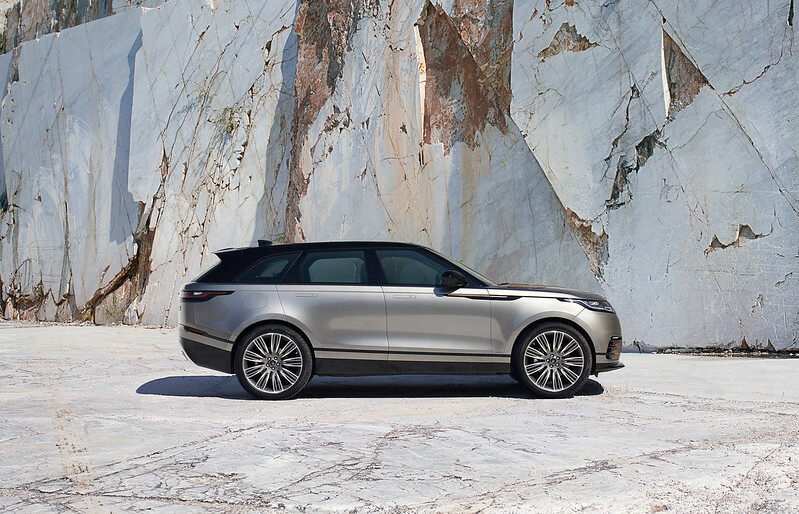 An even more powerful, 300PS version of this engine will join the Velar range later in the year. The 380PS supercharged V6 petrol engine combines exhilarating performance with a unique soundtrack and enables the Velar to reach 100km/h in only 5.7 seconds (0-60mph in 5.3 seconds) before reaching an electronically-limited top speed of 250km/h (155mph). The Velar and Velar R-Dynamic core range comprises Standard, S, SE and HSE specifications. Customers can also specify Black and Luxury Exterior Packs for an even more distinguished appearance. 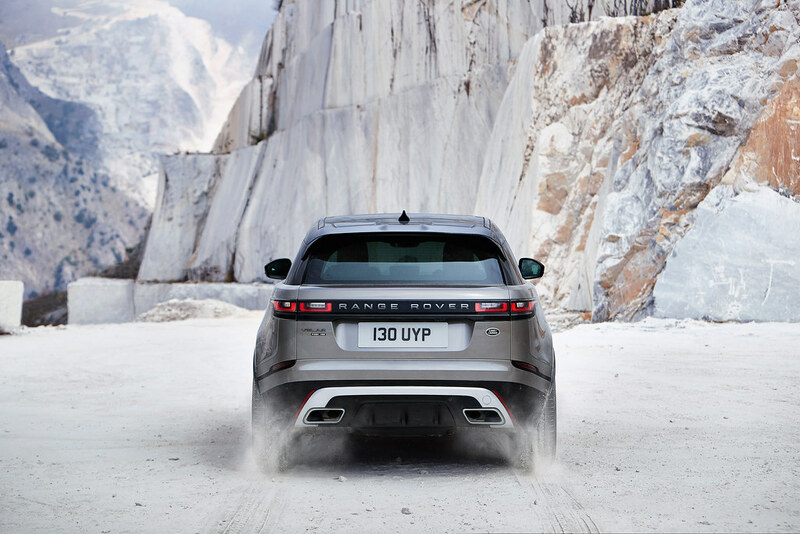 Of all Velar models, the most exclusive of all will be the First Edition, which will be available worldwide for one model year only. Even more luxurious than the HSE specification, this model is powered solely by the 3.0-litre V6 petrol and diesel engines and features a wealth of extra features as standard, including full extended leather interior trim to complement the perforated Windsor leather seats in Light Oyster or Ebony, 1,600W Meridian Signature Sound System, Matrix-Laser LED headlights and 22-inch split-spoke wheels with diamond-turned finish. 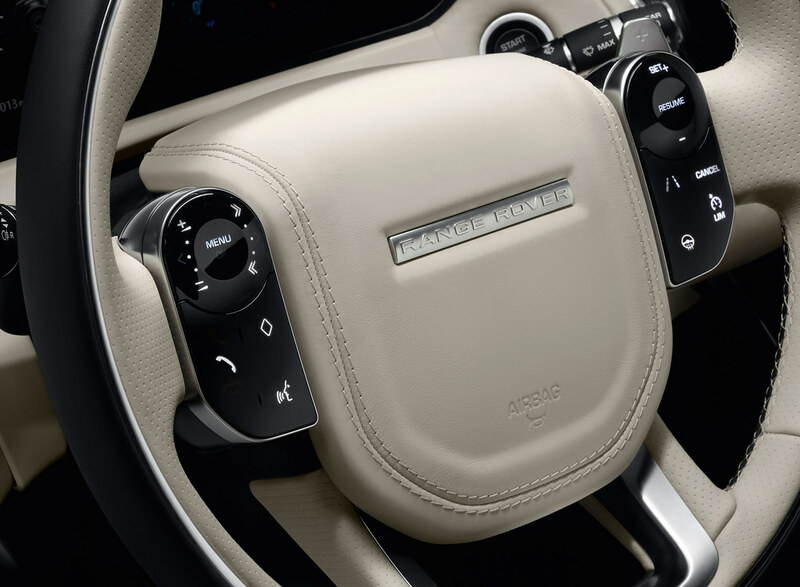 Exterior paint colours for the First Edition are Corris Grey, Silicon Silver, and Flux Silver – a unique satin finish exclusive to the First Edition for the first model year only – which will be meticulously hand-sprayed at Jaguar Land Rover Special Vehicle Operations’ Oxford Road Technical Centre in the UK. 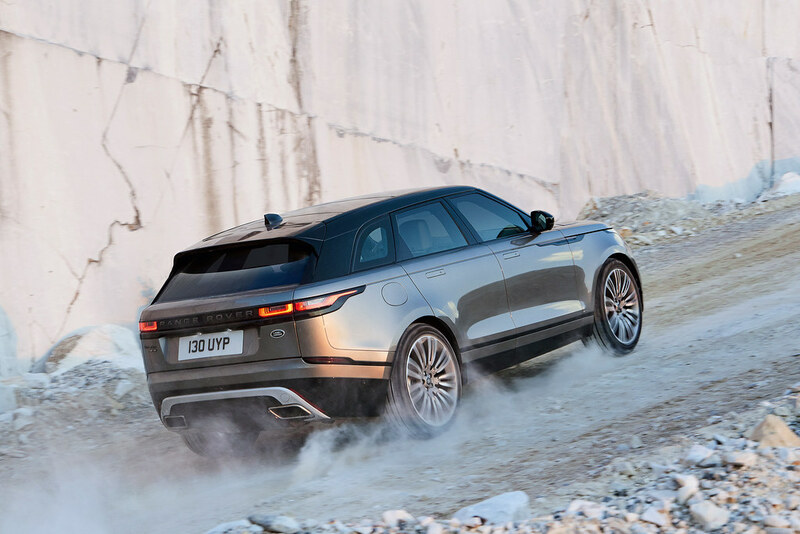 Designed and engineered at Jaguar Land Rover’s development centres in the UK, Velar will be produced at the company’s Solihull production facility, UK. It goes on sale from Summer 2017 in the UK and Europe and will be sold in over 100 markets worldwide.